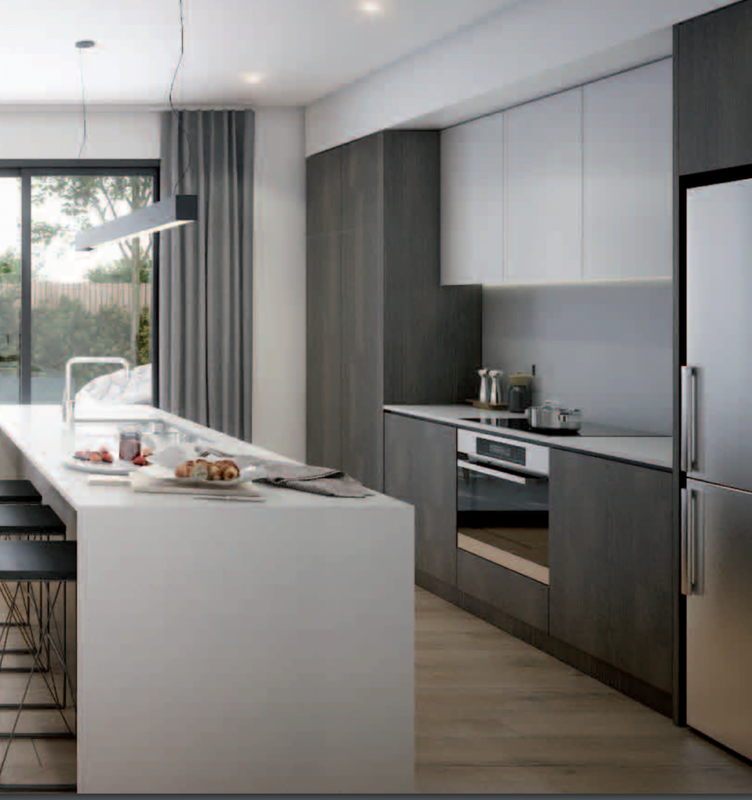 This highly sought after stunning deep water front precinct with abundance of amenity and convenience is now available. 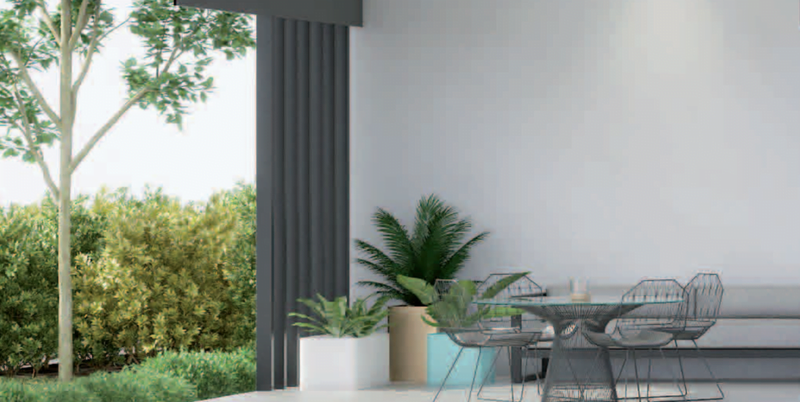 With a community feel these LUXURIOUS FREEHOLD TERRACE homes provide the perfect place for people to attain the LIFESTYLE to which they aspire’. 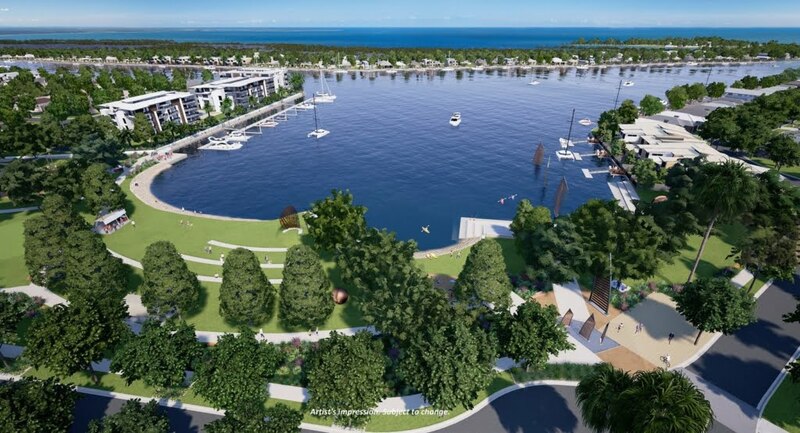 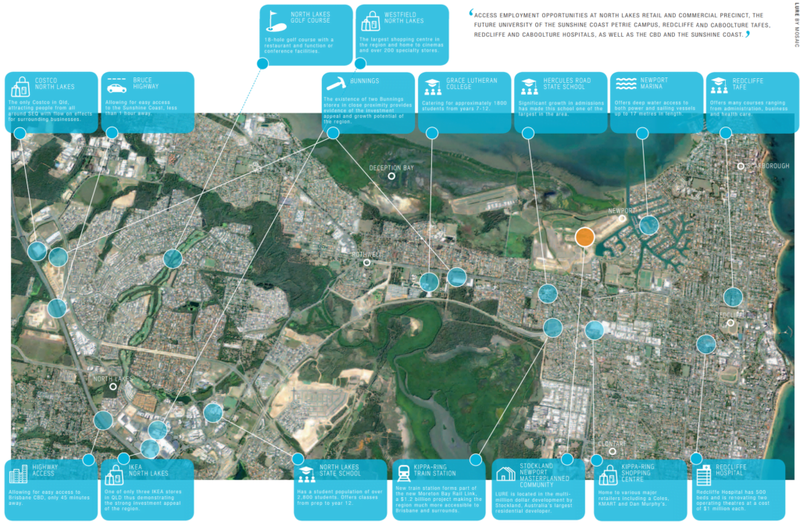 With panoramic views of MORETON BAY, cooling ocean breezes and an expanse of GREEN, open SPACE, it’s easy to see why real estate values in this area are so strong and new residential opportunities are becoming scarce.